Fixing, building and doing things on your own isn’t just a matter of saving money (though that’s nice). DIY is all about satisfaction and the feeling of accomplishment. Then again, DIY is also necessary when your car needs a few things that are otherwise unaffordable. 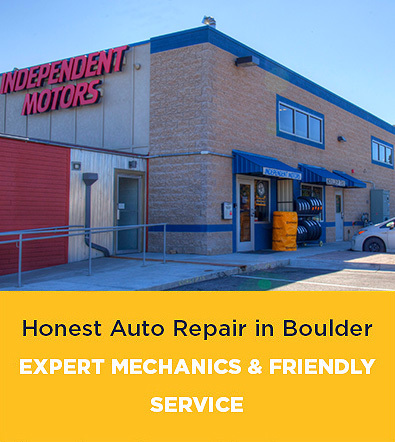 Today, Indepndent Motors (an auto repair shop in Boulder CO) would like to present 10 such projects for your car that can save you some cash. The projects range those that require a basic skill set to those that are complicated and involved. Click each link for the project’s step-by-step guides. The tutorials will list what tools and parts you need, plus an estimate of materials cost and time spent. Here is a classic from the Internet’s DIY archives, originally posted in 2006 on the moparts.org forum. Someone painted a Corvair with three quarts of Rustoleum (very heavily thinned). How well does a Rustoleum paint job hold up? At three years, still glossy. 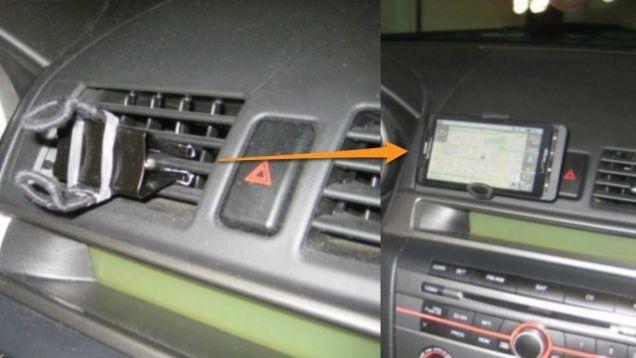 You don’t need more than a binder clip, some rubber bands, string and duct tape to make your own car mount for a smartphone. As a bonus, your phone can now double as a GPS navigator, saving you another $100. On the other hand, it’s pretty obvious to everyone riding shotgun that your phone is mounted with a binder clip. It’s a personal call whether you’re OK with not keeping up appearances. With a few spare parts and a lot of soda cans, you can build a solar heater to keep your garage warm when you have to do some work in the winter. Oh, and if you get hot in the summertime, try this. 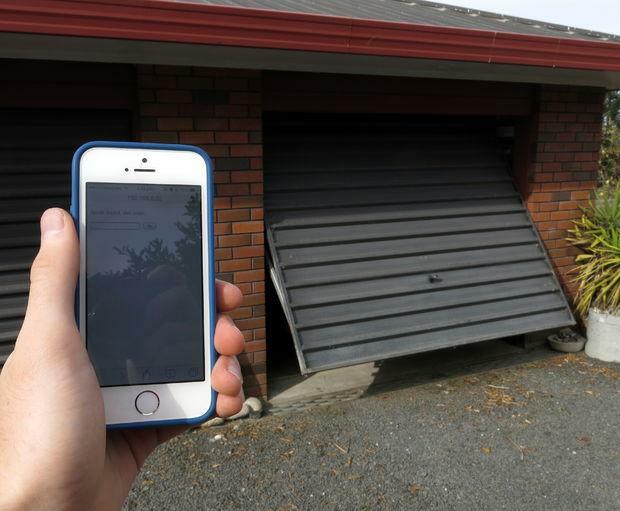 Here is a really awesome project that will show you how to build a password-protected garage door opener controlled by your phone, tablet or laptop. This is the most technical of our 10 guides, but if you are comfortable with a little programming and electrical devices, the instructions are clear. Also, be prepared to drop $70 on the EtherTen that powers the whole system. Note: Instructables is one of the best DIY websites on the planet. You’ll see a few more projects from this site. Popular Mechanics originally published this guide back in 2001. Diagnosing and repairing a rear window defroster is at least intermediate-level difficult, but if you have the tools and the know-how, you can save yourself hundreds of dollars while maintaining winter visibility. 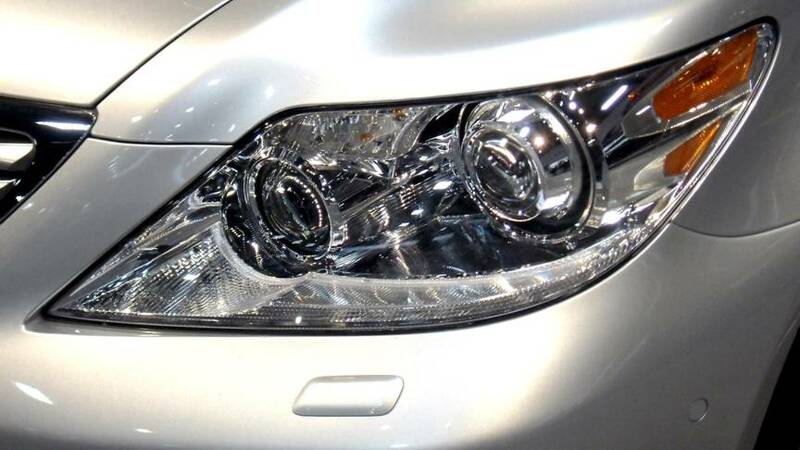 Here is another guide from Popular Mechanics to get your old headlights unclouded and looking new. It doesn’t take more than a something abrasive (e.g. sandpaper), some polish and a UV sealant. If your garage is stocked, you might not even have to buy anything new for this project. 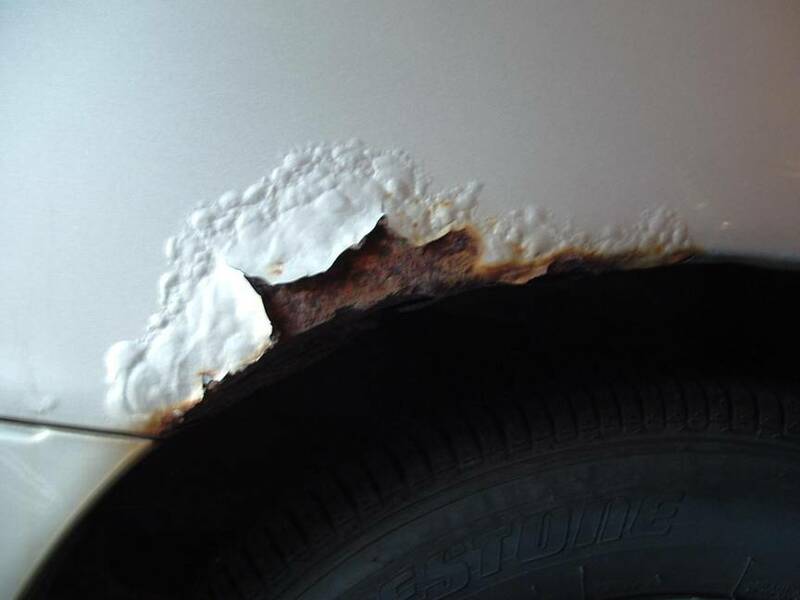 One high school student posted this guide on Instructables for how he fixed the rust on the wheel wells of his mid-90s Camry. Today, the average American drives a 10-year-old vehicle, and this is a problem many people face. 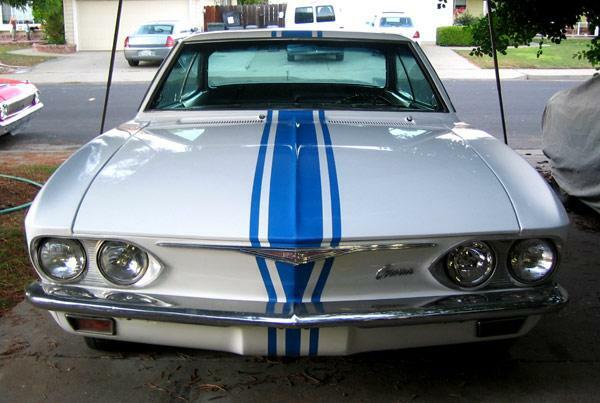 If you attempt this project, however, you’ll need a lot of stuff (including Bondo and matching paint). The author of the tutorial reported a total of 20 hours spent working on the project, too. Take all this into account when trying to save, because “cash saving” in this case might not necessarily mean value for your dollar. 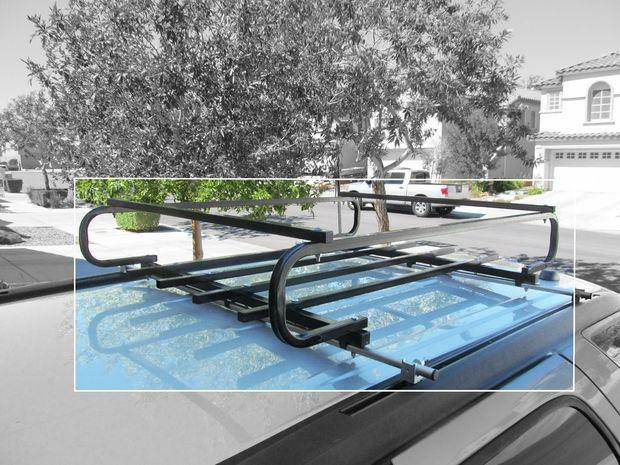 Instructables user mrballeng reports that it only took $10 and an hour of work to make this roof rack for his/her Buick SUV, and three months of summer use confirm its stability. 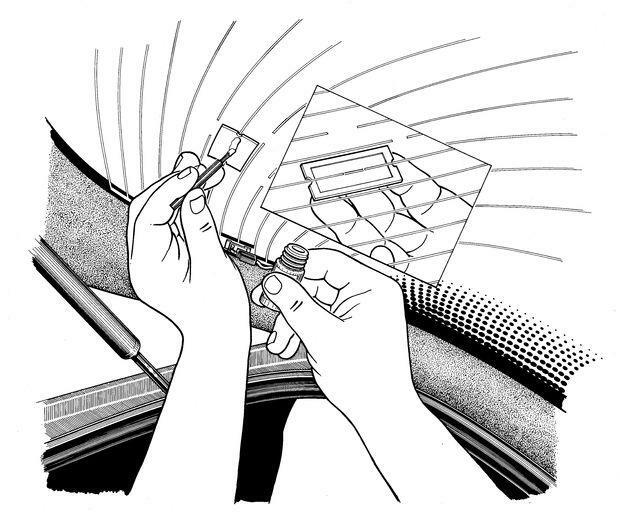 The security of your vehicle requires more than just a noisy alarm, though this tutorial will show you how to install one of those. 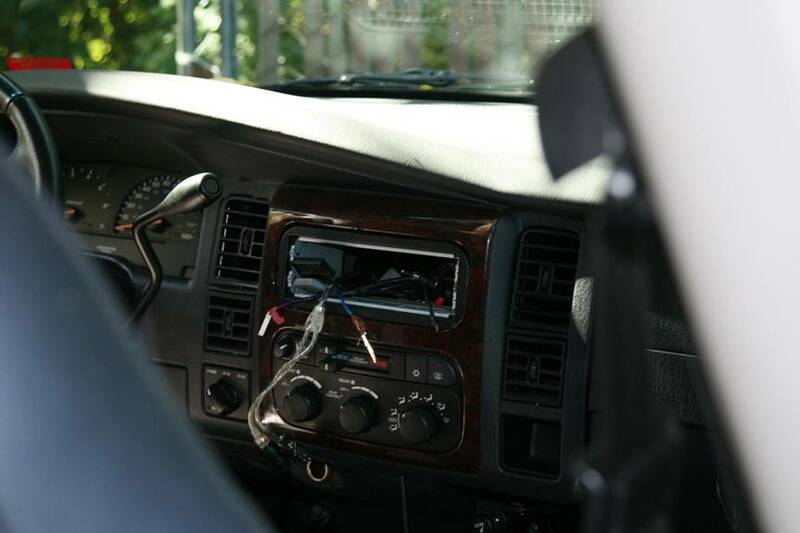 As important is knowing what to secure — namely the wheels, the audio system and the ignition.